Mini sessions … we have a love-hate relationship with them. Mini sessions can be amazing for your business; they can be a great way to increase profits before the slow months of January and February hit. They can help you to capitalize on the urgency and need for shorter holiday sessions and greeting card photos. 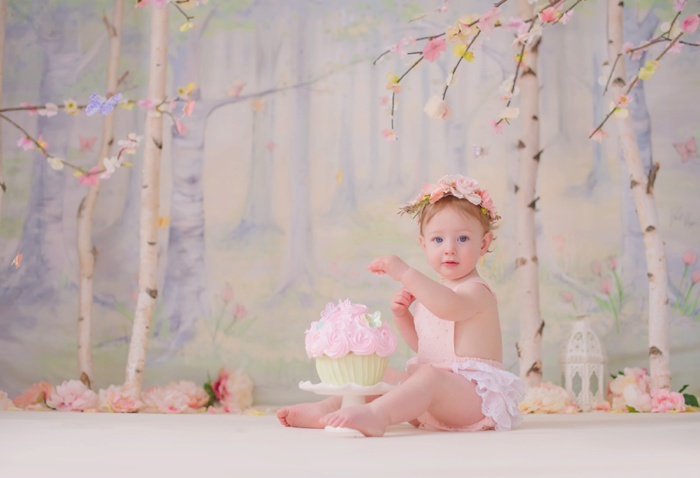 At Heidi Hope Photography, mini sessions have become a way that we keep in touch with our very best clients who may not need full formal sessions multiple times throughout the year. For many, mini sessions aren’t selling out like they used to. Lately, we’ve been hearing from photographers that their mini sessions aren’t as attractive to clients as they once were. 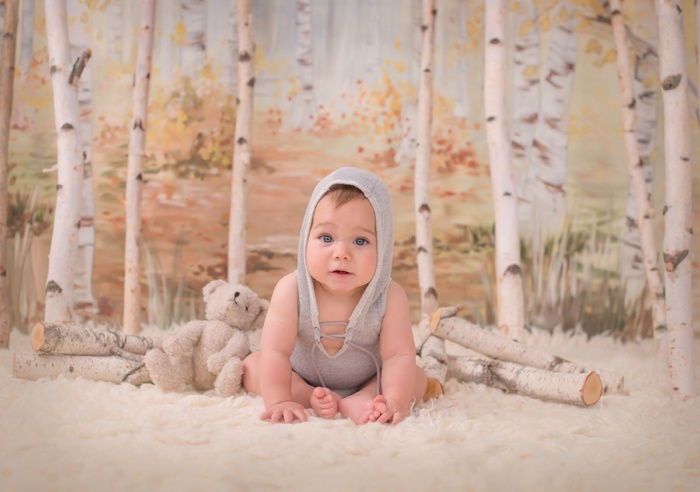 With so many photographers offering mini sessions all year round (at really low prices), it’s hard to stand out and get your mini sessions noticed. When you do get noticed, it’s hard to attract the right type of clients. Our mini sessions still sell out within minutes of launching them, and we want to share with you just how we achieve this. If you aren’t promoting your mini session event adequately, you’re very likely going to hear crickets. Lack of preparation and organization can quickly lead to burn out and loss of profit. Here are the 3 most common mistakes we see in mini session promotion. 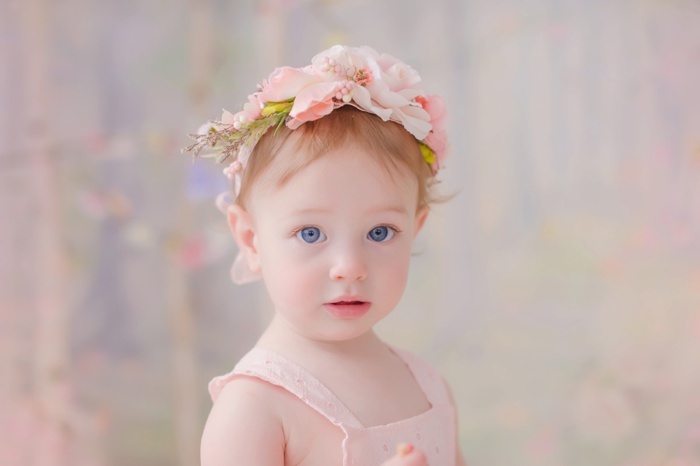 Avoid these pitfalls and you’ll be well on your way to mini session success! Have you ever put together a mini session concept and for weeks planned the details, put together the pricing, chose the location, and spent hours putting together the plan? Then, once you had it all finalized, you threw up a post notifying everyone that you’re open for booking … and you heard nothing? After a week of silence, you take down your Facebook posts because you’re too embarrassed to keep promoting. After all, the mini session is a week away and you don’t want to look pathetic when only one client ends up booking. Join the Failure to Launch Minis Club. We’ve all been there. Most assume that it’s because their pricing is too high, or that they are being undersold by another photographer because the industry is oversaturated. The truth is, the failure to launch is almost always because there was little to no anticipation built up PRIOR to the launch. Building anticipation requires WEEKS of promotion before hand, but it doesn’t have to be aggressive and salesy. It just needs to happen! For a successful launch, you need to show up on radars weeks before you are ready to start booking. Your excitement, and sharing details about the upcoming mini sessions, is what PRE-SELLS your audience on the idea of booking a mini session. That way, the minute you announce you are ready for booking, they are ready to snag their spot. 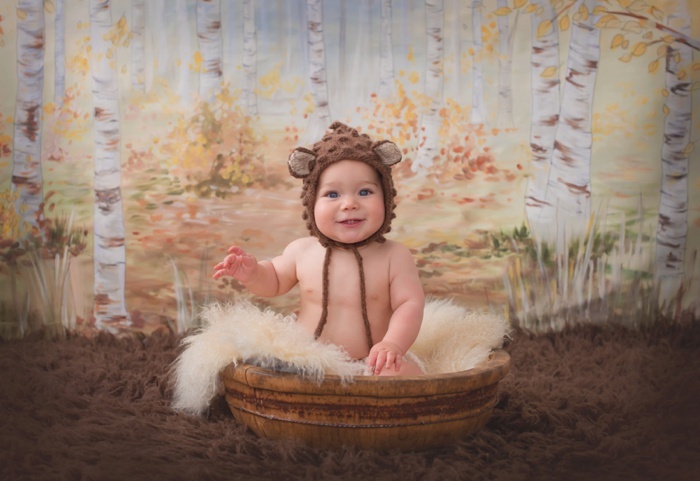 At Heidi Hope Photography, we use a 17 week promotional calendar (download it below!). We start the promotion of our mini sessions several weeks in advance of booking, to build anticipation. With a simple newsletter announcement, we sell out our mini sessions within a few hours every time! Giving more time to build anticipation also allows your clients to start mentally calculating their budget for the expense, and plan accordingly. It gives them a chance to determine if they can truly invest with you, so you avoid those impulse hires which often lead to unfavorable clients who won’t continue on as full paying clients with regular sessions. Not only do most fail to promote early enough and build anticipation of what is to come, it’s often that they aren’t posting frequently enough on ALL marketing platforms. Please, please, please remember this … YOU AREN’T ANNOYING. If your clients love you, they are going to appreciate the reminders. When they see something more than once, it gives them an opportunity to share with those that they think might also be interested. People know that you are a business and it’s not annoying for a business to promote what they do. Based on social media visibility, low email open rates, and blog posts not showing up … most people who follow you AREN’T seeing your posts at all unless you are posting multiple times in multiple places. You must cast your net wide to grab the most visibility and then follow up with reminders. Most people wait until the last minute to take advantage of an opportunity, so don’t be afraid to remind clients that the opportunity for snagging a spot is about to close. 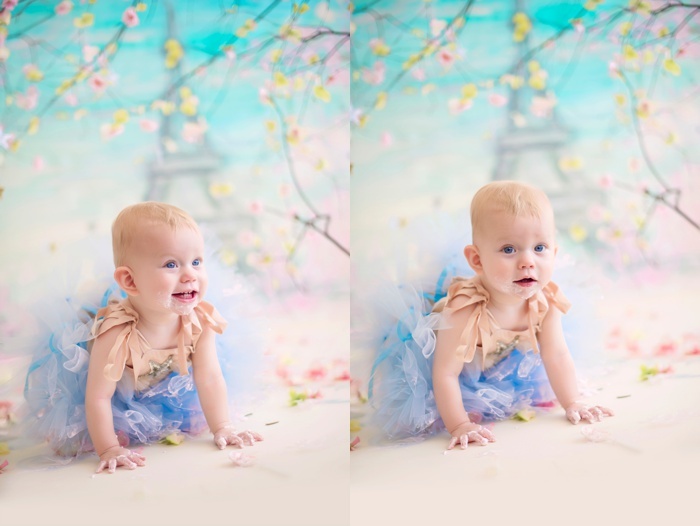 For 6-8 weeks you should be building anticipation by talking about your mini sessions once a week. Then, once booking is open, you should be increasing your promotion to 3X a week until sessions are sold out. Including follow-up promotional images during and after your mini session event helps builds anticipation for when you offer them again. This is a great way to reach the audience who hesitated to take this opportunity, but may still be interested in future events. This is an obvious point, but tends to be overlooked or minimized: creating a vision. Saying “Beach Sessions” or “Lemonade Stand Sessions” with a shot of the location or cute little fonts and graphics is NOT going to entice your clients to book a mini session … you must create the exact vision for them. By using model sessions of the exact set you will be shooting on, behind the scenes images, images of props and outfit suggestions, you will help your clients to better envision if this is something they actually want to invest in. It also establishes trust with your clients, as they can feel confident in what you will create for them and how the resulting portraits will look. Many people have been burned by hiring a photographer that didn’t produce what the client envisioned; they walked away disappointed simply because the photographer didn’t communicate visually what the client was supposed to expect. The more excited you are about your vision, the more excited potential clients will be! If you have a solid reputation, trust alone will have clients interested in your promotion — but what ultimately gets them to book is the vision that you present to them. We schedule a model call and session into our 17 week outline so that we have the exact images we want to use for the duration of our promotion! This also gives us the opportunity to build anticipation, getting clients excited for what is to come, without having to talk sales. 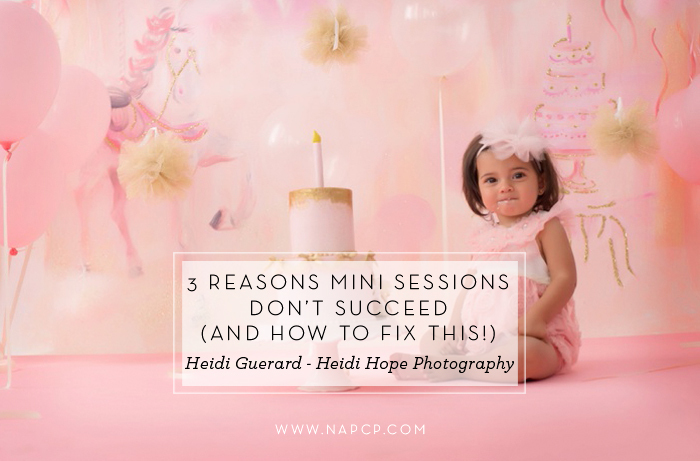 If you’ve tried mini sessions with less than favorable results, enter your email below to download our 17 week outline, to get a behind the scenes peek of how we operate a launch at Heidi Hope Photography, to sell out our mini sessions! You will also see what we have put together in our complete, done-for-you, mini session marketing & management suite. Backdrops, which include our Promotional Marketing & Management Suite (a value of $995). It’s like having your very own personal assistant & marketing strategist with done-for-you copy & paste simplicity, so that you turn the very best profit on every backdrop! 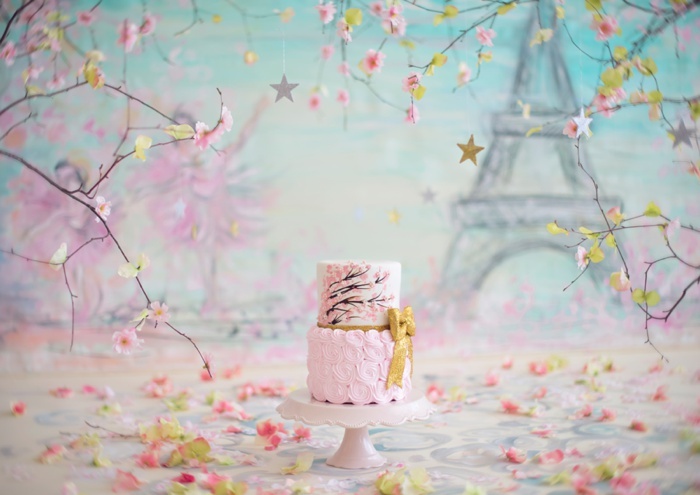 Fall Mini Session (Woodland) + Limited Edition (Spring Birch, Paris & Carousel) backdrops release June 20th. 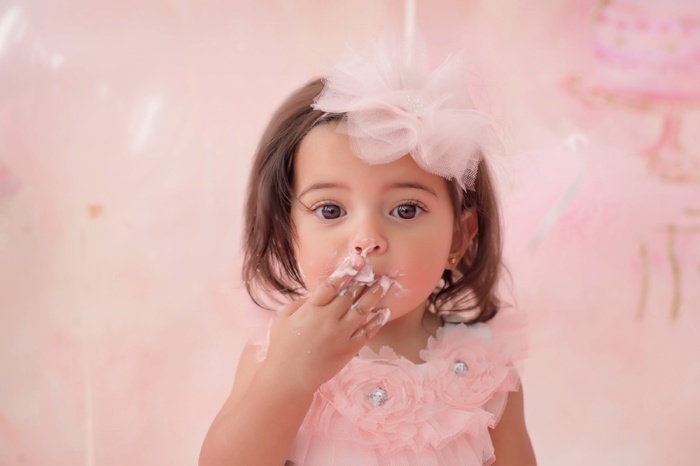 Keep an eye on NAPCP, and Heidi Hope social media for an exclusive giveaway, this Thursday! Limited Edition Holiday backdrops release July 25th. Love this Heidi!!! It’s so great to learn from someone who is not only creative and has an amazing knack for business, but has a proven track record of success! I’m looking forward to implementing your ideas. This is all great advice about marketing mini-sessions. Those backdrops are gorgeous, I’m sure they will sell out right away!